Each episode features a different area of the world. 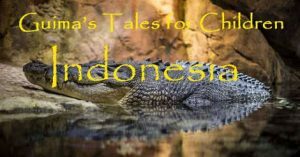 This week’s show features tales from Indonesia. Photo by Stacey Vandergriff on Unsplash.